Old School is a well known brand name and Vintage Boost has some quality ingredients but the inclusion of unproven over-hyped elements and high costs hurt it’s overall rating. There is only one herb in the supplement we feel belongs and comes in a good dosage. Vintage Boost is fully transparent with their product. You know exactly what you are getting as they do not hide anything behind a “proprietary blend”. Even though we do not like many of the ingredients in Vintage Boost, nobody can accuse them of trying to be cheap on the amounts provided with the exception of shilajit. 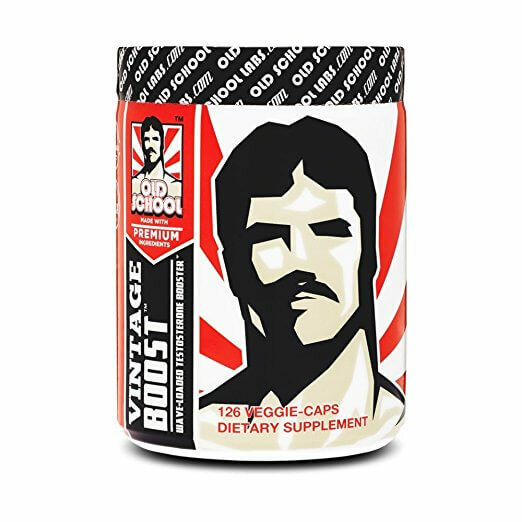 Vintage Boost is one of the more costly products on the market and you only get a 21 day supply in each bottle. ⇒ Some Unproven, Over-Hyped and Lightly Dosed Ingredients. D-Aspartic Acid – Case studies are often misrepresented by supplement companies and those touting D-Aspartic Acid are most certainly playing with smoke and mirrors. 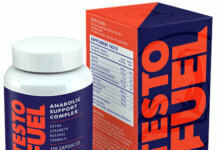 In human studies, D-Aspartic Acid has been shown to boost testosterone in infertile men within the first 6 – 12 days. However, after just 1 month, their testosterone levels decreased back to baseline. In other words, unless you are an infertile man and looking for a very temporary boost, it’s probably not going to do much for you. Tribulus Fruit Extract – We have yet to read a legitimate scientific case study done on humans since 1985 which showed tribulus increases testosterone. It is good for libido but for testosterone… not so much. Don’t get me wrong, I like shilajit and even have it in my own supplement mix. It provides one of the most concentrated forms of minerals, phytonutrients and fulvic acid on the planet. PrimaVie, is very reputable brand of powered shilajit (As far as toxicity levels go but read my full writeup on shilajit) and you need to be able to trust the manufacturer as some companies do not properly test for heavy metal content. As you are getting PrimaVie in Vintage Boost, you don’t have to worry about getting heavy metals in your shilajit. 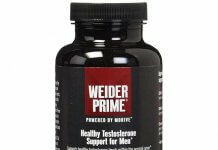 With that said, the science we have on hand suggests you should be taking 150 mg – 250 mg daily to realize a testosterone boost but there is only 50 mg in Vintage Boost. 50 mgs, in my opinion, just doesn’t provide enough nutrient value to the supplement to make it worth while. Old School is a well known and reputable supplement brand. 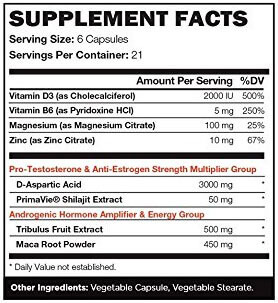 Their testosterone booster, Vintage Boost has some quality ingredients and makes a noble attempt at being different than most other brands on the market by adding shilajit to the list. However, shilajit, I question whether there is enough shilajit in Vintage Boost to do any good at just 50 mg anyway. You’re also paying a premium for unproven T boosting ingredients in Tribulus and D-Aspartic Acid. Click the links to read more and get the truth behind the science. 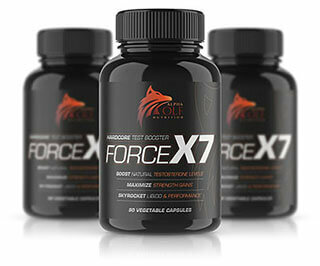 However, I recommend if you want to take a testosterone booster with powdered shilajit extract you read my review on Genius Test or Force X7. I believe them both to be a far superior products. Vintage Boost has some quality ingredients but the inclusion of unproven over-hyped elements and high costs hurt it's overall rating.